Songyi Tea is a Taiwanese tea grower, wholesaler, and retailer with an impressive family history dating back to 1898. 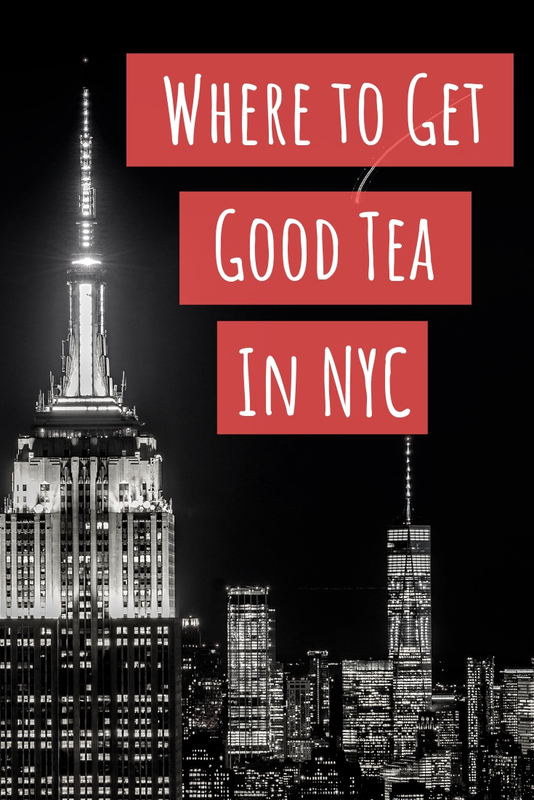 They operate plantations in Nantuo and Alishan as well as a boutique in Taipei. 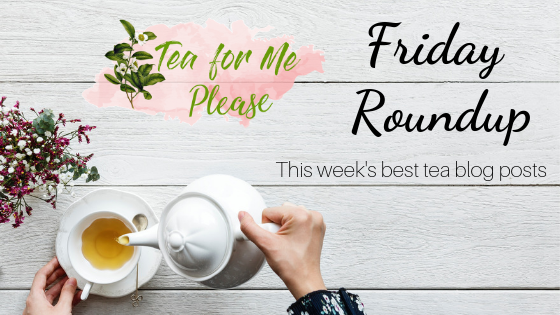 I previously reviewed and enjoyed Songyi Tea’s Roast Lishan Oolong. 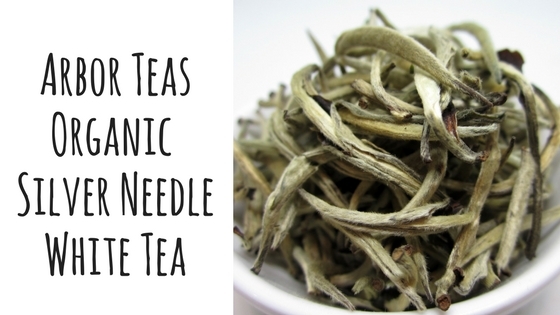 This tea stood out as unusual because it was made from Camellia Japonica. 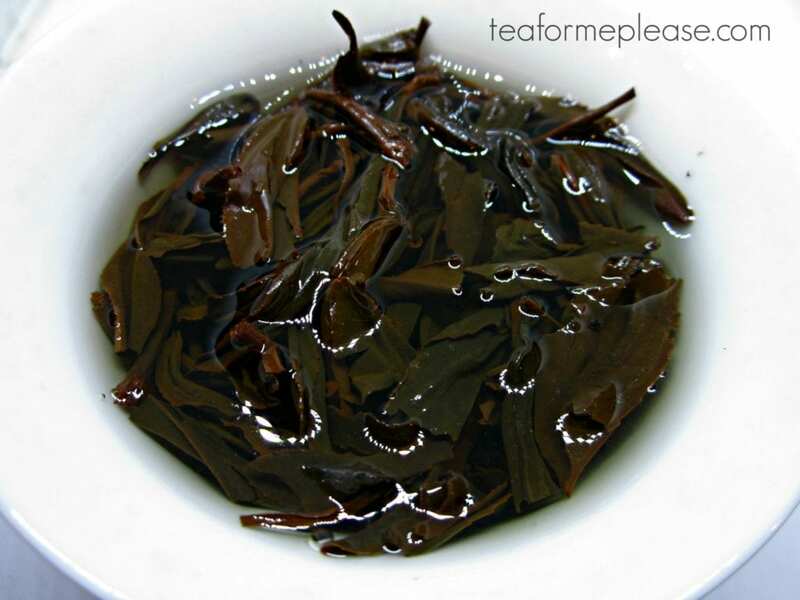 Most of the Sun Moon Lake black teas that I have tried over the years were either Assamica or hybrids of Assamica and the smaller leafed Sinensis. I love a good Ruby 18 but it is nice to have something different every now and then. The leaves were also bug bitten, which can bring added sweetness to the finished tea. The dry leaf was a typical style for black tea from this region. They were long, wiry and mostly uniform in color. I did not see buds in my sample but golden trichomes were still visible on many of the leaves. Some varieties have a “fuzzy” underside so that may be the case here. There were a few stems with an interesting curled appearance. 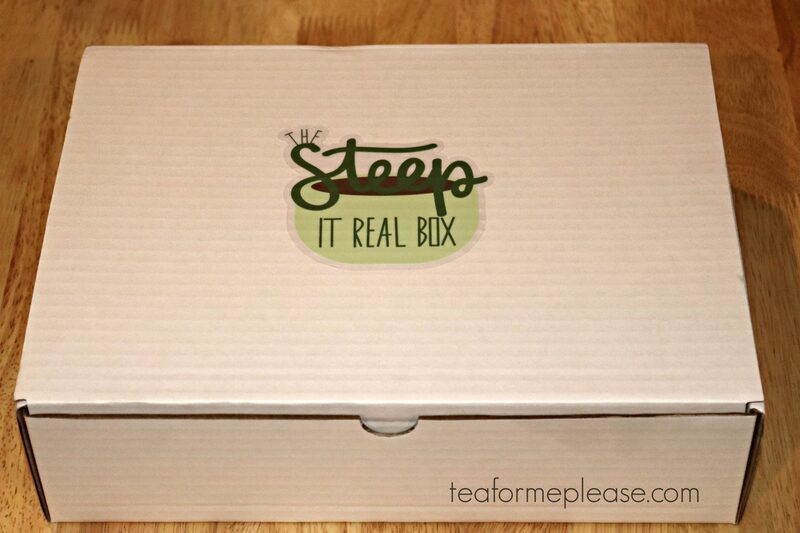 The taste of this tea was sweet and smooth, a perfect black tea for those that want something on the lighter side. There were notes of caramel and the honey sweetness that was hoping for along with a slight fruitiness. 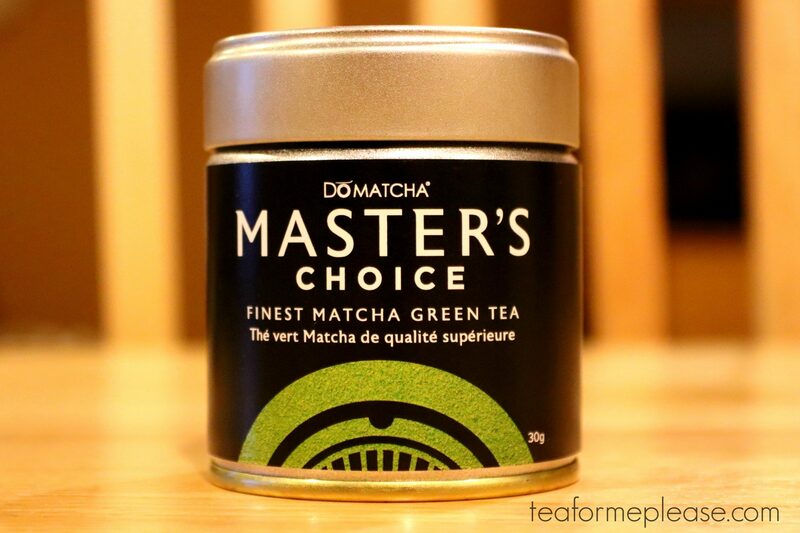 In later infusions, this transitioned into a menthol-like cooling effect that I found really refreshing. 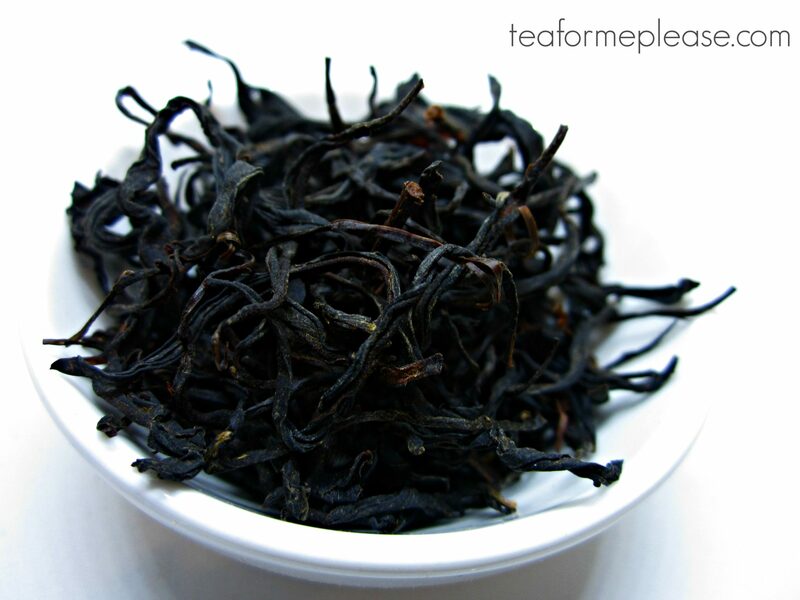 Songyi Tea also offers an Assamica version of Sun Moon Lake black tea. It would be interesting to do a side by side tasting with this tea to see if there is a discernible difference. 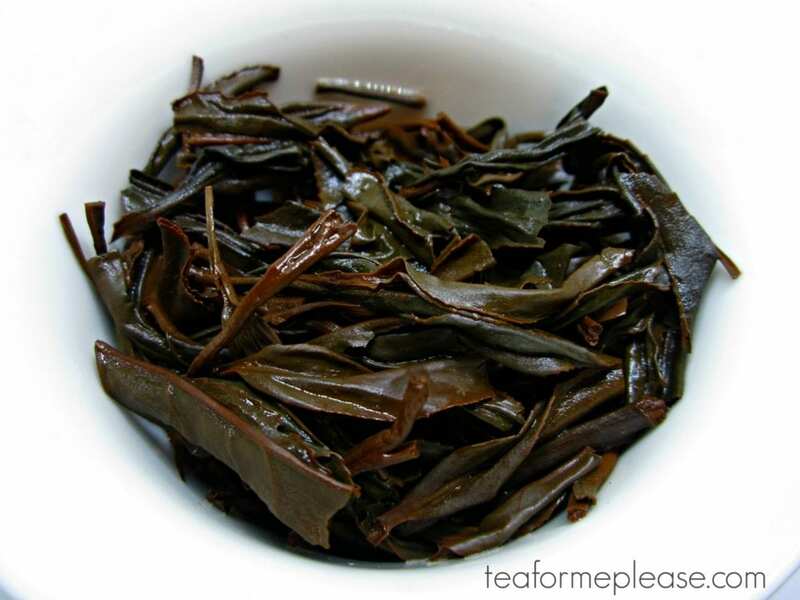 Sun Moon Lake Black Tea sample provided for review by Songyi Tea.